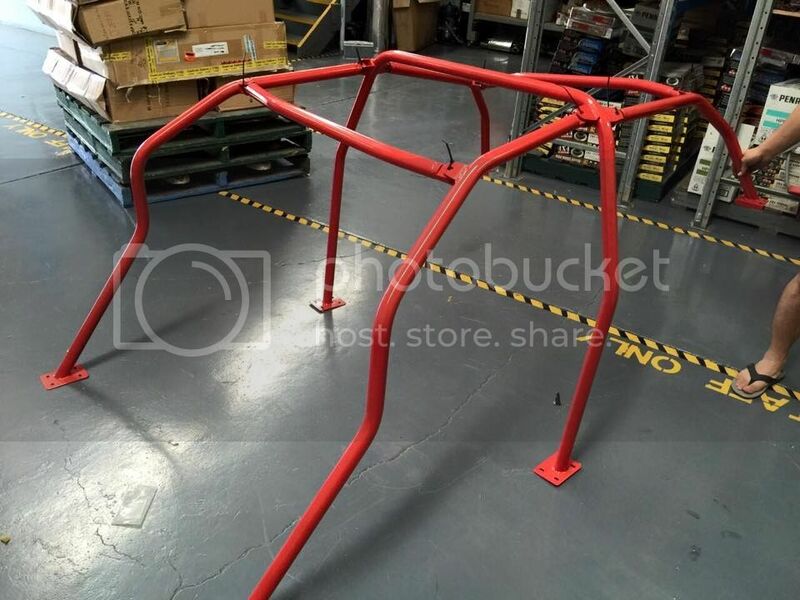 New 6 point roll cages in stock in Sydney. Model specific and currently available for non sunroof s13, s14, s15, r32, r33, BRZ, and 86. Pickup and shipping options both available. Cages include hardware and mounting plates. 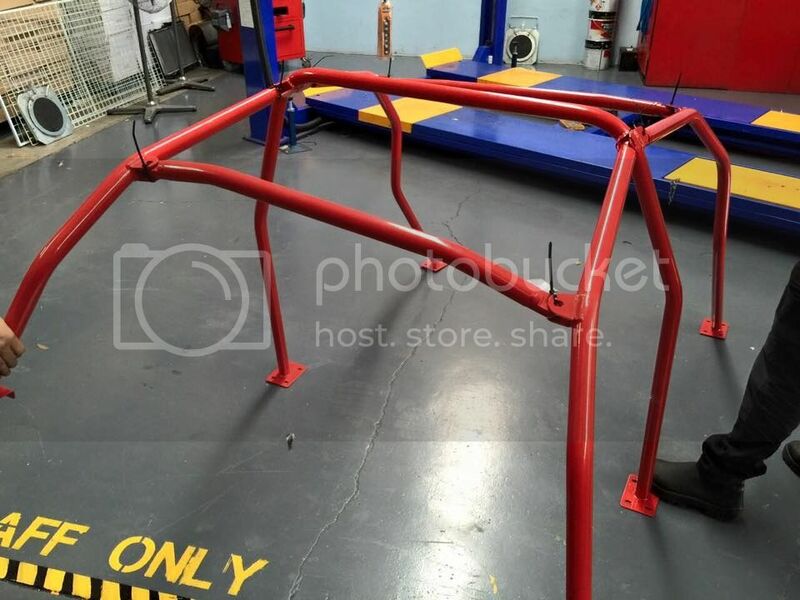 These are not CAMS approved cages but they can be engineered road legal in certain states.